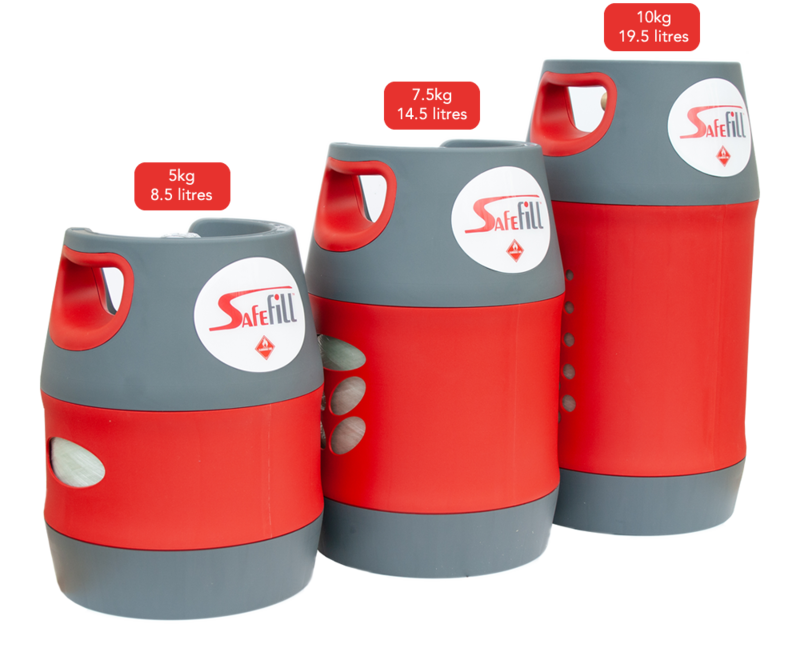 So we introduced the Safefill cylinder to meet every one of your needs. 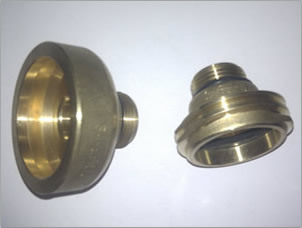 Our cylinder now comes in 3 different sizes: Small, Medium & Large. The Safefill translucent bottle allows you to see how much gas is left - so no more estimating, and our automatic overfill protection device prevents filling beyond 80%. Safefill Cylinders are subjected to extensive testing including: cycle testing, extreme temperature testing, long term ageing tests and static load fatigue tests. The most widely adopted inspection interval is 10 years. Periodic inspection in the European countries is done in accordance with ADR and ISO 11623. Some countries however, have 15 years inspection interval. 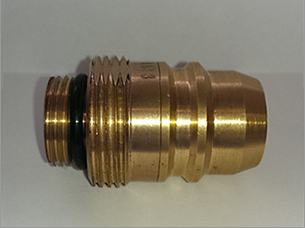 Free delivery on our adaptor when you purchase along with our Safefill cylinder! Free delivery on our connector when you purchase along with our Safefill cylinder!